If there was any theme to my own reading this year, it was learning more about the pleasures of taking on challenging (and long!) books. As the cliche often points out, we really do live in an age of distraction. Social media is always clamoring for attention, as is the constant news cycle, streaming t.v…….etc. For that reason, it was such a pleasure to return again and again to one of our oldest technologies (the book), and, without distraction, really focus on and immerse myself in a long narrative, a long work of social science, a long work of history. It was a lesson in pleasurable perseverance, and an attempt to act somehow in accordance with the values of lifelong learning, which is one of the values I believe our public libraries contribute to. Reading is one of the primary ways that we remain lifelong learners. This year, I worked hard to live up to my own readerly expectations, and stay a lifelong learner for as long as I can. Probably my favorite book ever, by one of my favorite writers ever. Tolstoy has an uncanny power of representing reality, and it’s unlike any writer I”ve ever come across. There seem to be no false steps (even if you count his rants about history, which I found mostly fascinating). Everything for the most part feels as natural and organic as the real texture of lived life. Tolstoy also, for lack of a better word, seems wise and compassionate to me, at least in some of his fiction, and his knowledge of his characters’ inner lives is nonpareil. This is the most immersive reading experience I’ve ever had or known (with the possible exception of reading as a child). Worth as much time as it takes. Someone once compared Malamud’s writing to Chopin’s nocturnes. I”ve always liked the comparison. Both create subtle, moving, lyrical compositions with emotional depth. It’s also interesting to compare him to (who else) Tolstoy, since Tolstoy in War and Peace writes on a grand and minute scale, from the immensity of battlefields to the tiny alterations of the heart, while Malamud in The Assistant writes on a much smaller scale, focusing here on the claustrophobic setting of an elderly Jewish man’s grocery stores in Brooklyn in the 1950’s, and the relationship between the grocer’s daughter and an assistant in the shop. (If you want a more expansive Malamud, especially on the wonders of nature, check out A New Life.) But the fact that Malamud writes on a smaller scale doesn’t really matter. The Assistant is a rich and complex and wonderful novel, with characters who feel real, who you come to care about. Malamud writes with subtlety, creativity and intelligence. 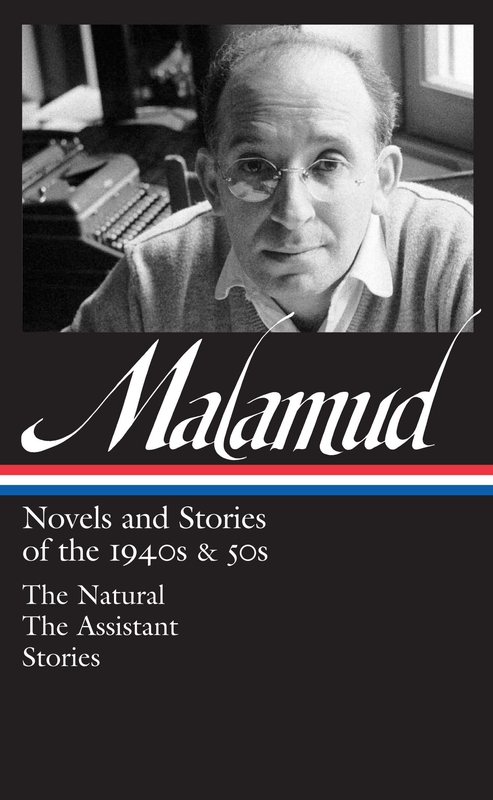 Actually, this year I decided to read everything Malamud wrote, because I loved The Assistant so much, and have always loved his short stories. Although I didn’t quite succeed in my goal, I still read four of his novels and many of his exquisite short stories. 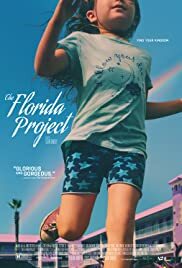 And I came away from the project the same way I came away from The Assistant – grateful that we have a Malamud we can return to, who brings to vivid life the lives of postwar American Jewry. It’s hard (unethical?) to avoid politics. This was my this-year’s reader’s foray into more political content, as opposed to getting all my political content from social media or magazines. 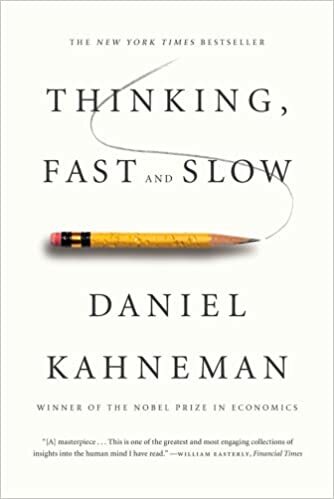 (I think we should all read more books about politics, and thereby receive more sustained treatments of topics that normally are given bite-size clickbait attention.) Haidt is the co-author of the recent The Coddling of the American Mind: How Good Intentions and Bad Ideas are Setting Up a Generation for Failure; he’s also a professor at New York University and founder of Heterodox Academy, an organization that encourages political diversity and constructive disagreement on college campuses. I found The Righteous Mind utterly fascinating. Haidt does a great job of talking about how moral decisions (like who to vote for) are first-off intuitive, and then we develop our reasoning to support those decisions. This is a pretty interesting claim. I also found his Moral Foundations Theory interesting – he claims, based on a lot of studies, that there are six foundations of morality, which are care/harm, liberty/oppression, fairness/cheating, loyalty/betrayal, authority/subversion, and sanctity/degradation. He then argues, again based on a lot of studies, that liberals are primarily concerned with the first three (with the majority of liberals caring most about caring for others and avoiding harming others), libertarians are concerned with primarily with liberty/oppression (liberty from oppressive governance), and that conservatives are concerned with all six foundations to varying degrees (sanctity, for example, explaning the many religious people on the right). The important point is that each political persuasion, according to Haidt, has a different moral psychology. I found this to be a helpful conclusion for explaining some political differences. 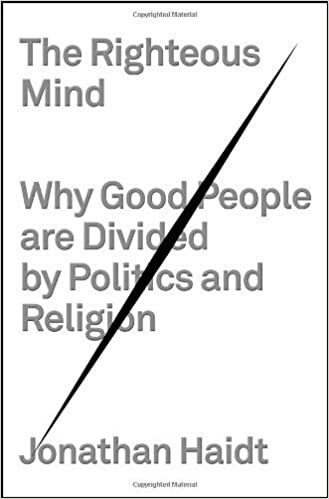 There was also really interesting stuff about how religion can build strong moral communities, which Haidt uses to argue against the more vocal atheists in the intellectual community. 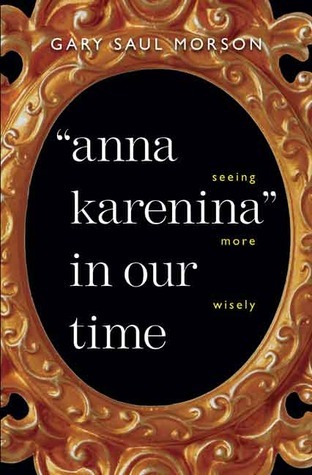 This was a lucid and penetrating study of Tolstoy’s Anna Karenina, and it changed my thinking about many things, above all how we are supposed to think about Anna and her fate. 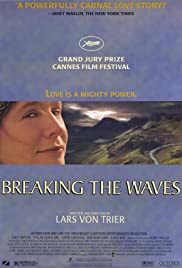 In Morson’s view, Anna is not the incarnation of love and too alive for this world, but is instead constantly misperceiving things and full of self-deceit. 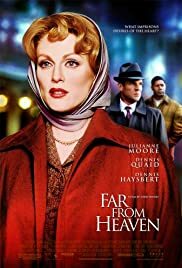 It is the result of these misperceptions – what Morson frames as Tolstoy’s interest in “tiny, tiny alterations of consciousness” – that ultimately lead to her tragic end. There is also a great chapter on Levin, my favorite character in Anna Karenina, and the book ends with some very interesting “Tolstoyan propositions” that Morson culls from Tolstoy’s body of work. A really smart and helpful work of literary criticism. Okay, hear me out. Why would I (absurdly?) recommend a 700-page tome in small font about Jewish life and culture and politics in Russia, Palestine, and America? As someone who struggles with reading history, I can only answer that this book has been, for me, a kind of antidote to distraction, something that I had to work with and through, but always with pleasure and learning. I’m about two-thirds of the way through, and I’ve learned a lot about the pleasures of reading a more challenging or difficult historical text. I’ve also, of course, learned a great deal about the politics that informed and provided a framework for the founding of Israel, and that also led to the great migrations of East European Jews to America in the 1880’s, as well as the smaller migrations to Palestine. If these are topics that interest you, I cannot recommend this book highly enough. 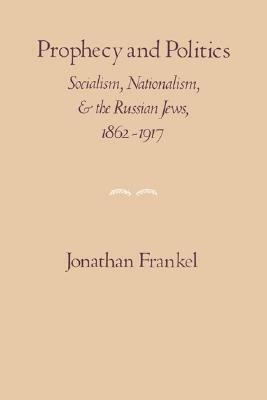 It is a comprehensive look, through all the lectures and pamphlets and debates and congresses of the time, at Russian Jewry during the highly tumultuous period that included two Russian revolutions, terrifying pogroms, intense idealism, and intense despair. We meet many fascinating characters along the way, and we also get a strong taste of the time-periods under scrutiny. This is an amazingly researched and written book. A magisterial and seemingly comprehensive cultural history of Black-Jewish relations in 20th century America, this book looks at law, literature, sociology, political science, and history, in order to understand the very complicated and intertwined histories of these two historically marginalized groups. It is a somewhat disheartening read as well, as the Civil Right era in the 1960’s – when Jews and African Americans built a strong coalition, as symbolized by Martin Luther King Jr. marching with Rabbi Abraham Heschel – leads into later decades that included intense antagonism and mutual misunderstandings. 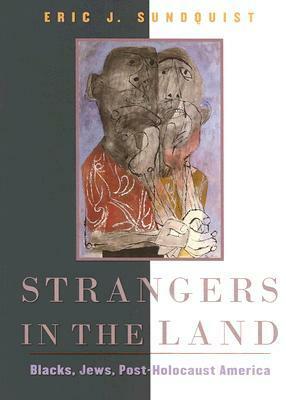 Still, it is a fascinating look at race, ethnicity, religion and culture, and Sundquist is such an incredible reader. A more academic book that deserves slow reading, but worth the time, the book provides helpful insights into how the Holocaust and slavery have been represented in the broader culture, as well as giving us a fascinating and brilliant chapter on the myriad legal and cultural contexts that inform To Kill a Mockingbird. 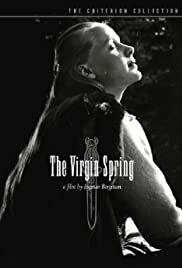 “Bildungsroman” is a fancy German word for a coming-of-age tale. 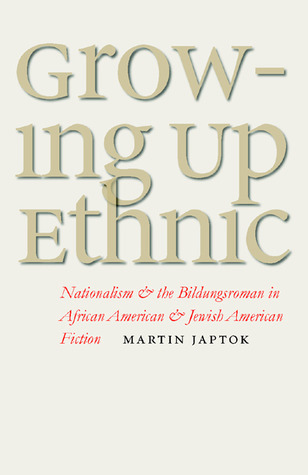 This book looks at three pairs of Bildungsroman by Jewish-American and African-American novelists in the early 20th century. There is a great introduction, which wrestles with the concept of ethnicity, and a really fascinating conclusion, that looks at the role novels plays in nation-building. There’s also great stuff between the intro and conclusion, about works by six authors, five of whom I had never heard of. It was so interesting to learn about these early 20th century novels, and the way in which they represent ethnicity as cultural and biological. 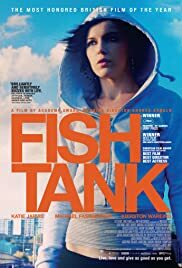 There are very compelling discussions of how the novels in question view Jewishness and Blackness as containing certain qualities, while also arguing that Jewishness and Blackness are constructed. A more academic, but still wonderful book that introduced me to new writers. 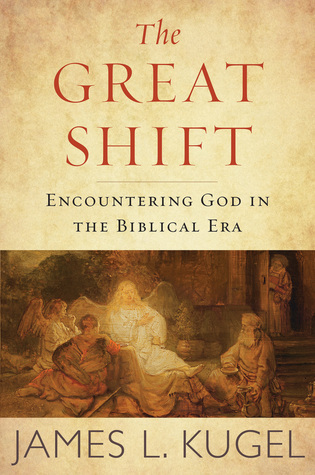 This book asks the radical and fascinating question, how did people actually experience/perceive/encounter God in Biblical times, and how has this notion of God changed over time? Kugel is a very gifted communicator of complicated ideas, and I found this dive into religion, theology and Biblical history to be remarkably original and interesting. This might be too premature, because I am less than a third through this book, but what I’ve read so far has been great. 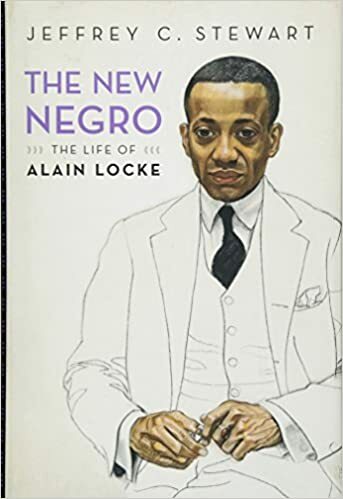 Stewart, Locke’s biographer, won the National Book Award for Nonfiction this year for this biography of Alaine Locke, one of the primary founders and shapers of the Harlem Renaissance. Locke was a Black gay man at a time in the early 20th century when it was dangerous to be Black or gay, not to mention both. He was also brilliant, and helped shape African-American, not to mention American, culture. This book reads like a fantastic novel, and I can’t put it down.